Another unique London Thames Venue offering breath-taking view of the River Thames as the sun goes down on the Sundowner evening cruise. This River Thames Cruise is ideal if you’re looking for a cruise to start your evening or to end a lovely day in London. We have a live performer on board playing a selection of Jazz and chill out music, so you can sit back, watch the sun go down and enjoy the sights of London. 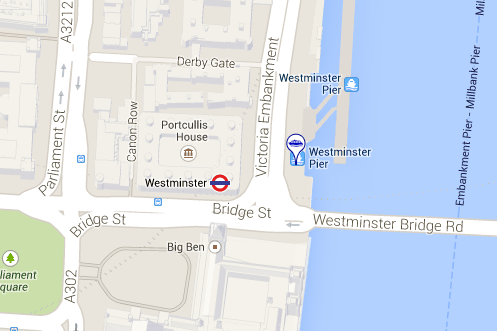 Boarding takes place from the Westminster pier – Opposite the Westminster underground station under Big Ben and by the Famous Westminster Bridge. Please note this will change to Tower Pier from 1st April 2019. The River Thames by night is a magical place and there’s nowhere to experience it better than from the comfort of the main saloon or upstairs on the open panorama deck. 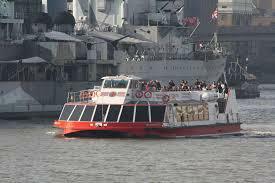 Book your Riverlights Evening cruise today and enjoy the magic that London has to over at night.